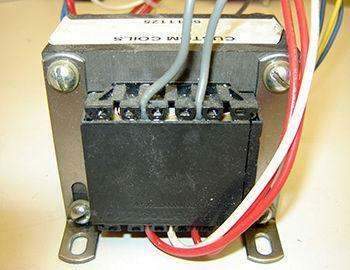 A power transformer is one of the important types of transformers with several industrial and commercial applications. 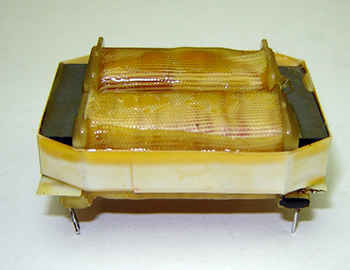 These devices comprise a power supply circuit which is further equipped with several electromagnetic components. 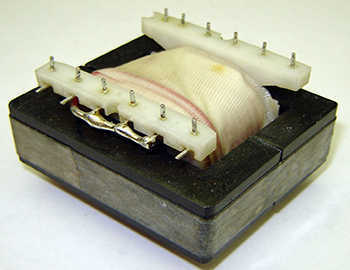 These components initiate power transfer between different circuits. 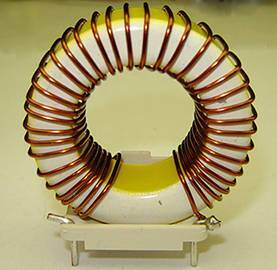 Driven on the principle of electromagnetic induction, these devices are used in applications where a large amount of voltage or electrical current transfer is required. 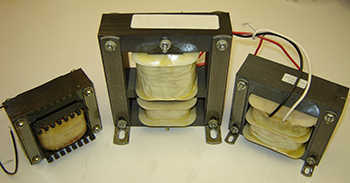 Being a leading manufacturer and supplier of high voltage power transformers, Custom Coils has a vast experience and expertise in designing these devices to suit any industrial need. We can provide custom power transformers of high voltages, which are not only energy-efficient but also ensure a long-term service. 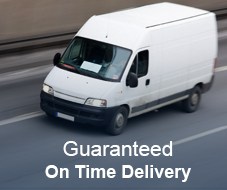 We can provide power supply transformers in different dimensions ranging from the size of a dime to the size of a car battery, depending on your requirements. 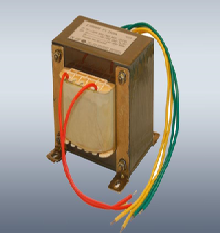 We have delivered custom power transformers for switch mode power supplies, circuit isolation applications as well as various types of power conversion applications. 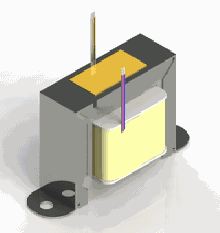 We possess a vast experience in designing and manufacturing high voltage power transformers that can withstand extremes such as high-moisture, high-vibration, and high-pressure operational environments. 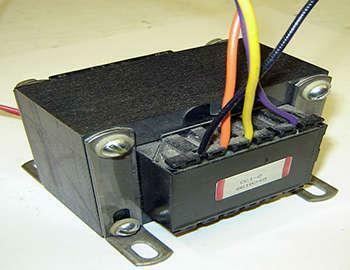 Our power transformers can easily withstand a wide range of voltage fluctuations in the circuit. 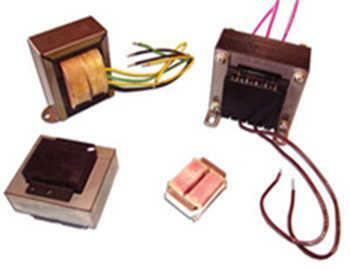 Custom Coils provides a comprehensive range of power transformers with the following features and specifications. 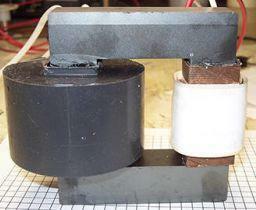 Have a question about a Power Transformer or any other custom magnetic assembly?